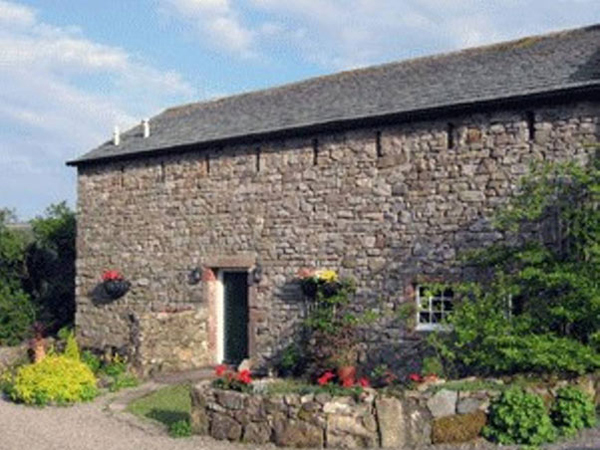 High Greenrigg House, a former farmstead, is a 17th century Grade II listed Cumberland longhouse with three holiday cottages converted from the old farm buildings. 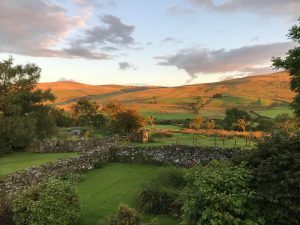 Situated near the village of Caldbeck in the North-Eastern corner of the Lake District National Park it provides peace and quiet with easy access to four Cumbrian towns, Keswick, Cockermouth, Penrith and Carlisle, as well as direct access onto the Fells. 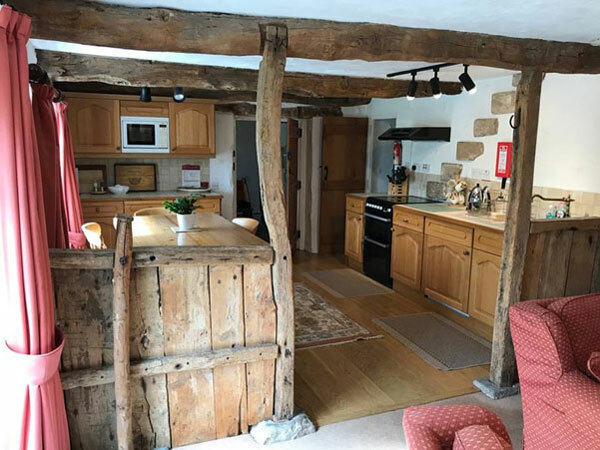 The cottages, Swallows Rest (sleeps 2), High Pike (sleeps 4) and Brae Fell (sleeps 6), are all fully equipped and pet friendly. All bedrooms have quality en-suite bath or shower rooms. 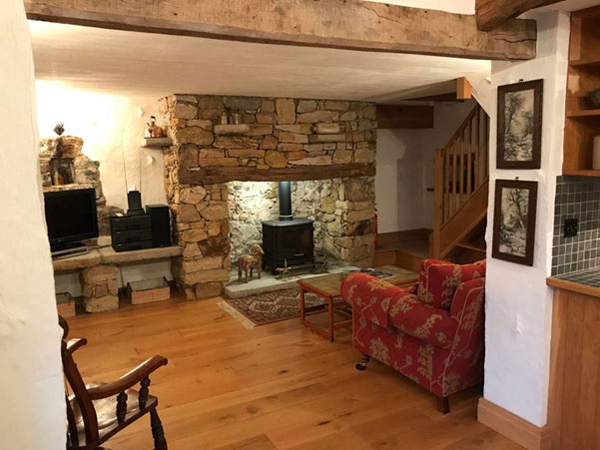 The cottages are centrally heated as well as having real flame gas stoves. There are no extra charges for dogs, wifi or heating. Either book direct using the contact details below or via Airbnb (links below) where more details and availability can be seen.